I took a photo of this poster at RHS Wisley to illustrate herbs and their uses. 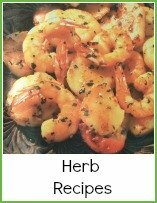 Which herb goes with what meat or fish is not an exact science. 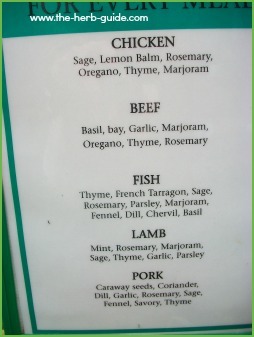 As you can see, some herbs go with everything - thyme and rosemary appears in every category for instance. 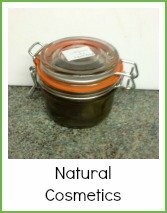 Garlic doesn't appear in the chicken category which I find strange as there are some very famous chicken and garlic recipes. I was surprised to see basil in the beef category - would have thought that basil was a bit delicate and 'floral' to go with beef. 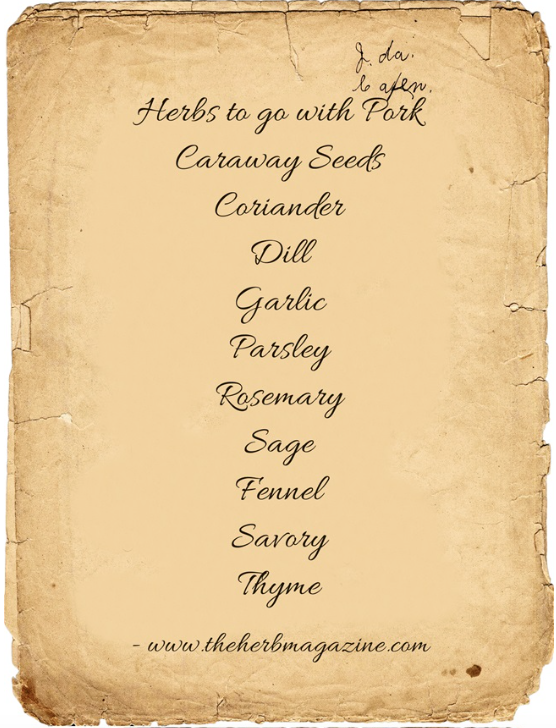 However, to all intents and purposes, this is a fairly good list and if you scroll down the page, you can click on the individual meats to get some inspiration for recipes. A fabulous reference that will look great on your kitchen wall. Culinary Schools use these posters as a visual guide for their pupils. 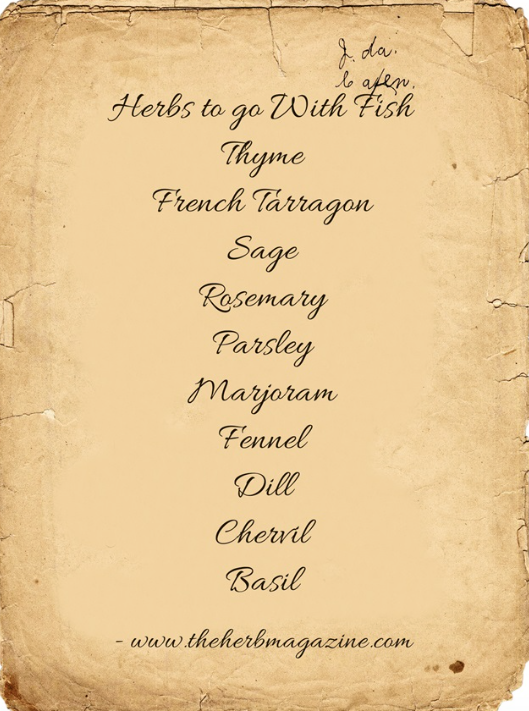 There are individual pages for each herb - if you click on the lists below, you will find recipes for each herb. You can mix and match the cuts of meat, sauces and cooking methods to get hundreds of recipes. 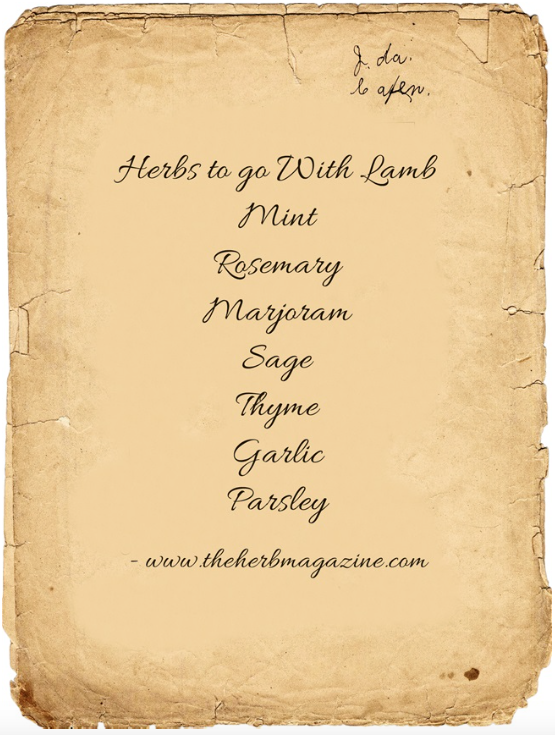 This series of 'herbs to go with' appears in the free online monthly magazine Herb Guide News - add your email address on the list to be first with the latest edition every month. The back issues are at the bottom of this page, so have a click around and catch up on the news. 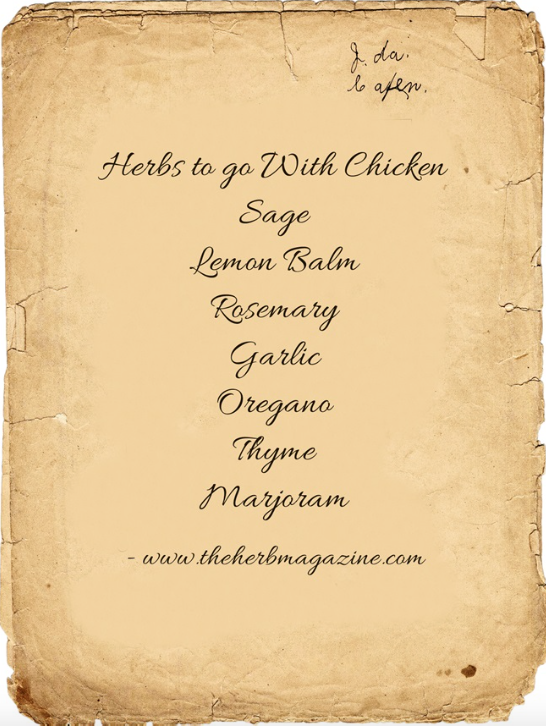 There are other uses for herbs of course. 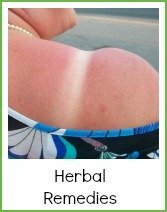 Cosmetic and medicinal uses are covered on this site as well as how to grow and recipes - organic gardening, pest control - herbs are very versatile.